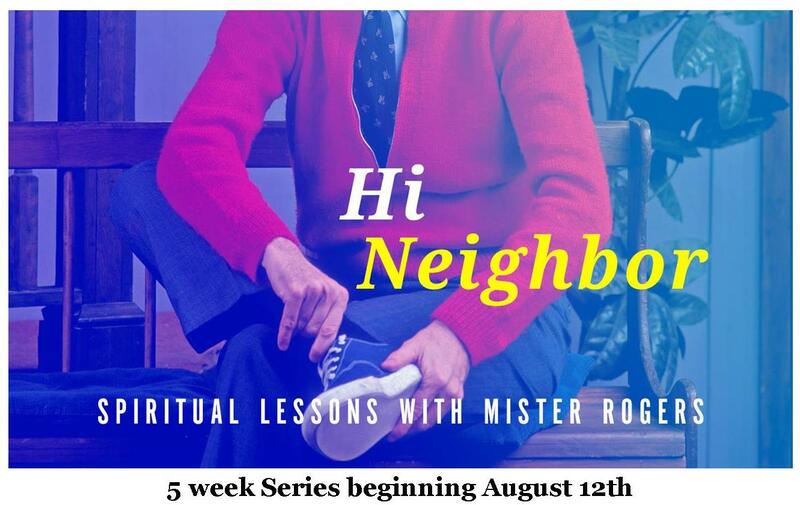 We invite everyone to join us for this 6 week sermon series, beginning August 12th. 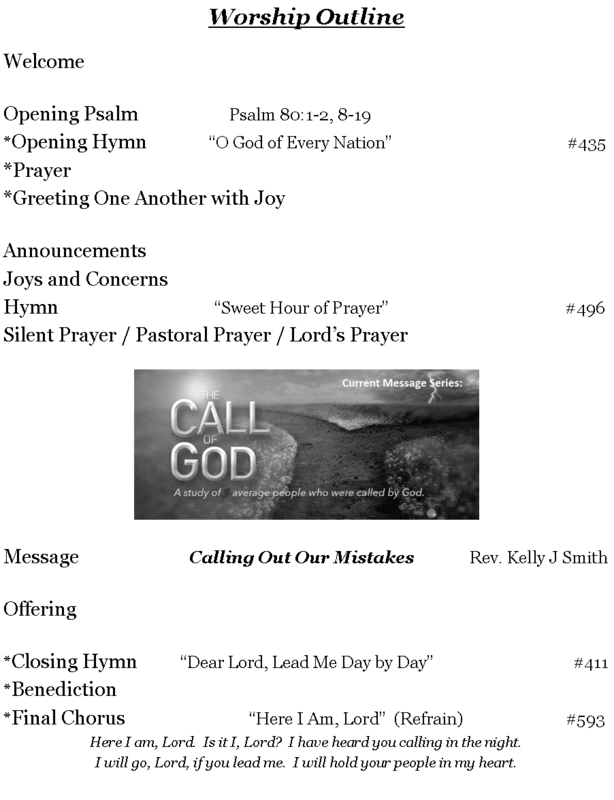 You can also offer monetary donations and we will buy the items for you. Make your check payable to MAUMC and write July Mission in the memo line and bring to Sunday service at 11am or mail to MAUMC, 905 Mifflin Ave, Pittsburgh, PA 15221. 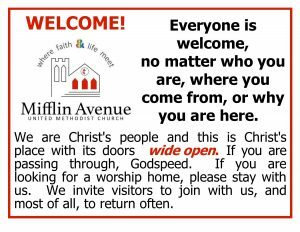 For over 100 years Mifflin Avenue United Methodist Church has anchored the corner of Mifflin and Whitney in Wilkinsburg. 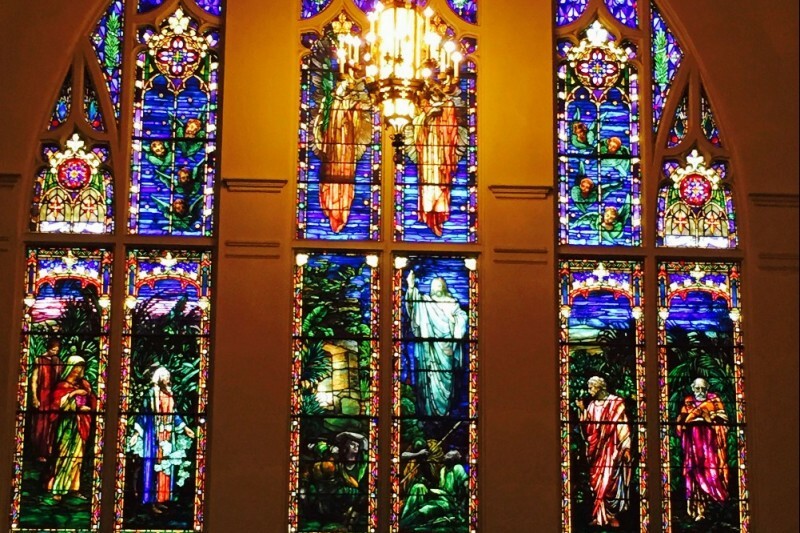 Over the years, in addition to being a place for worship, the church has been a valuable resource for the surrounding communities. As I’m sure you’ve noticed, our bathrooms need some serious TLC! Please help us update and renovate these rooms so we can continue to further our mission. 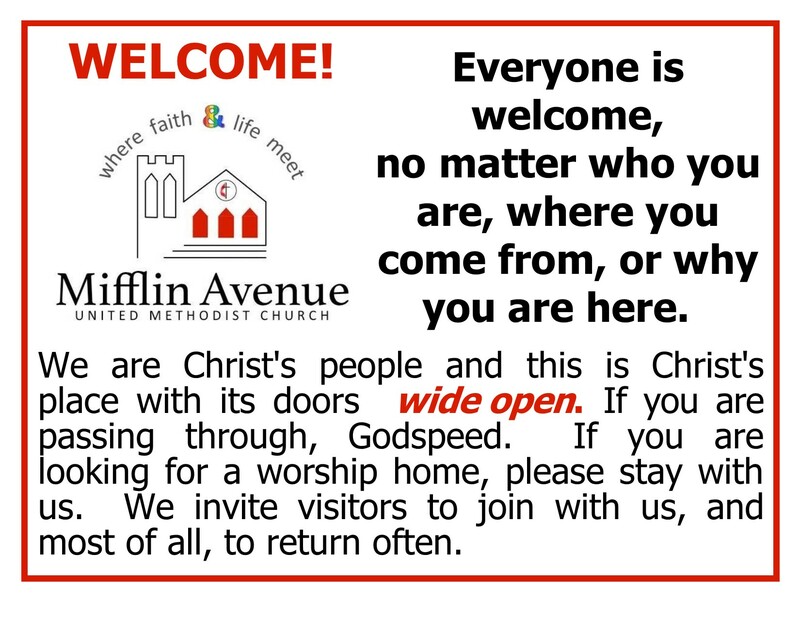 Mifflin Avenue United Methodist Church….Where Faith and Life Meet. Click here to visit our GoFundMe page and contribute to our campaign.